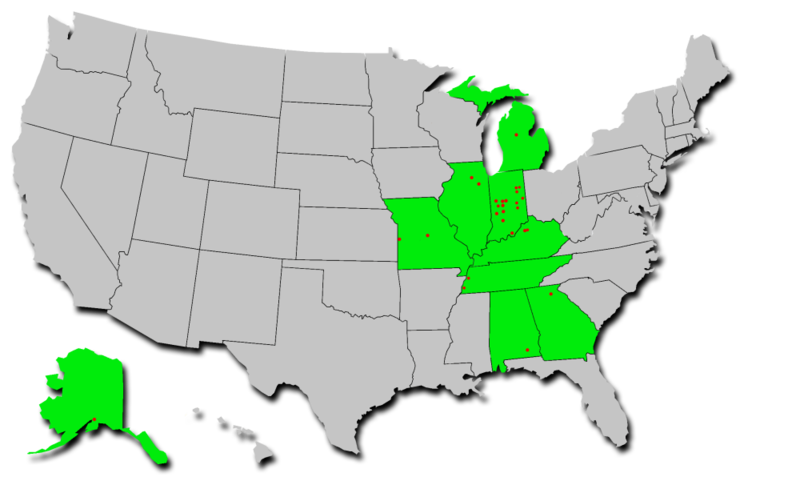 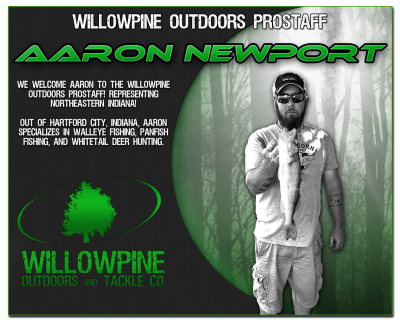 Whether you live in a green state that already has staff members, or if you're in a grey state that hasn't met Willowpine Outdoors, we want you! 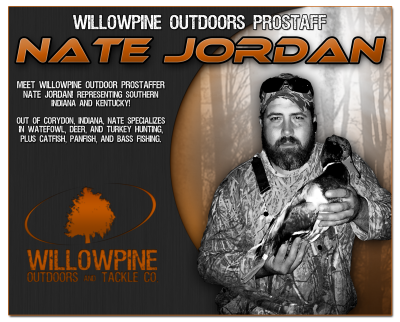 If you're interested in working in the outdoor industry, have a strong passion for hunting and fishing, and want to be part of a fast-paced, growing business, give us a shout. 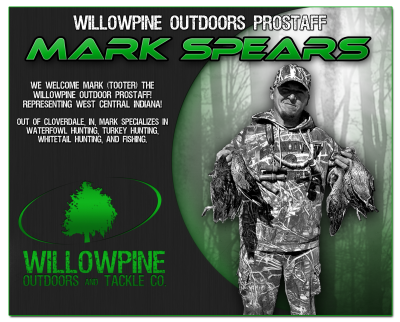 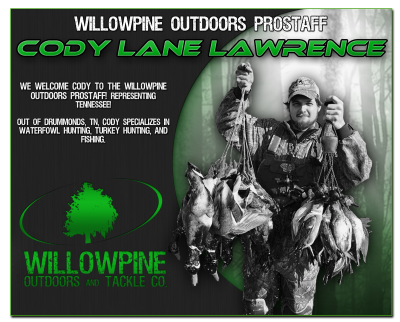 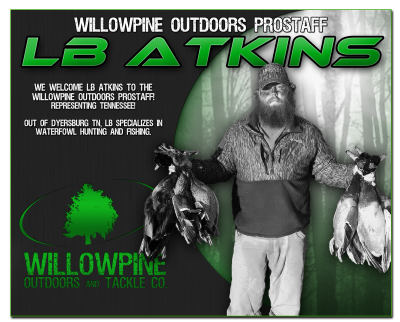 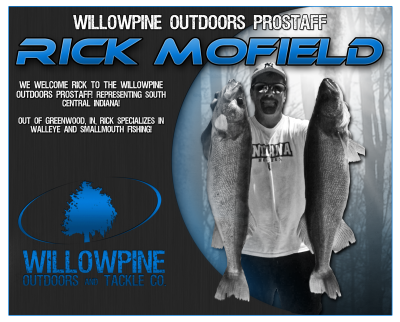 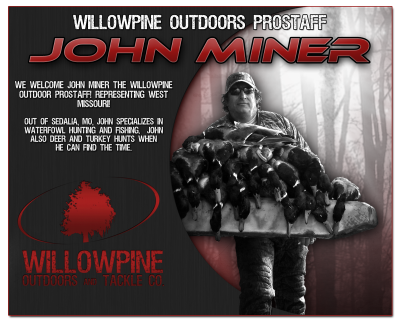 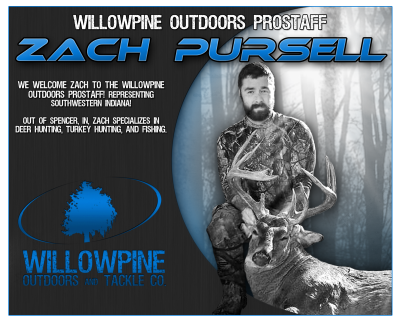 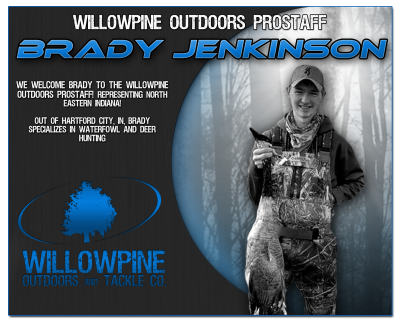 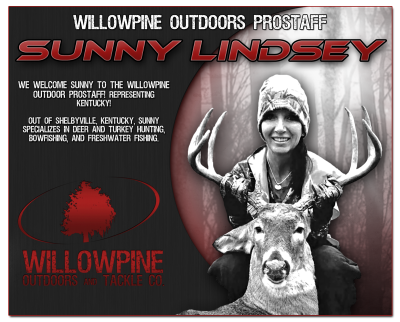 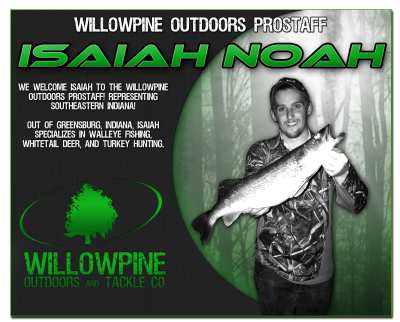 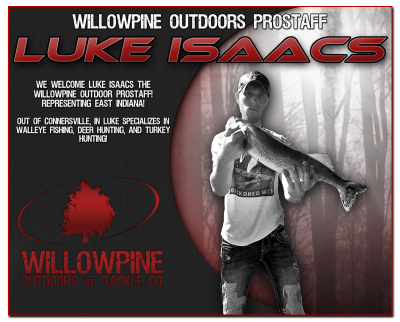 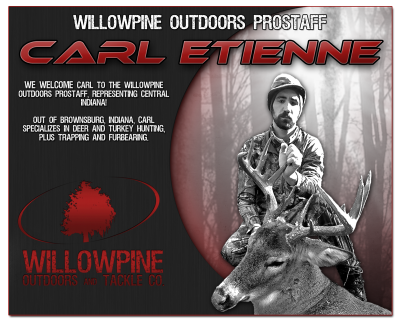 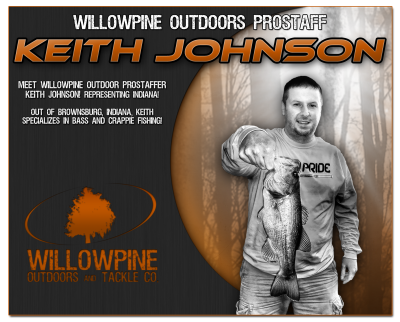 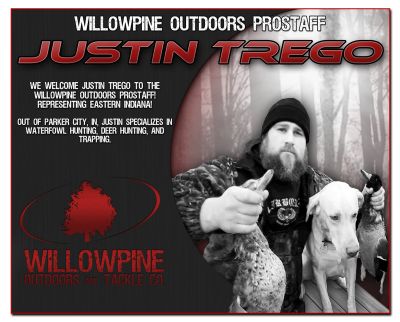 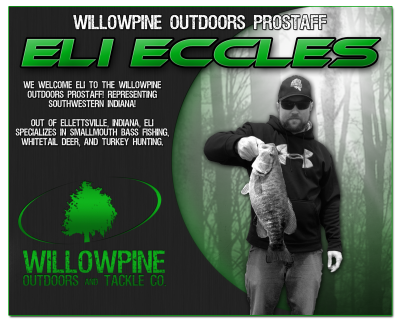 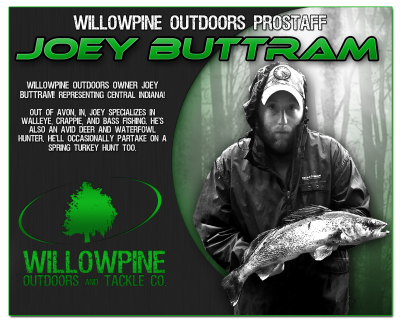 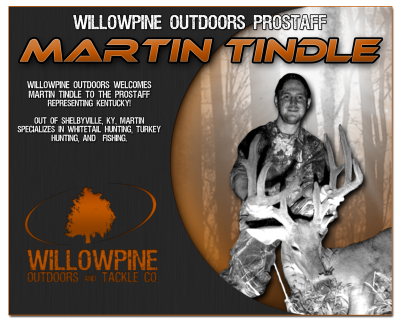 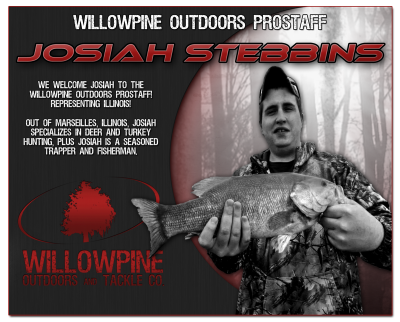 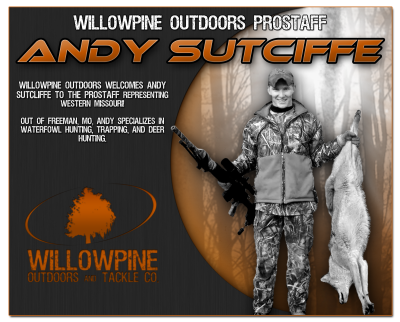 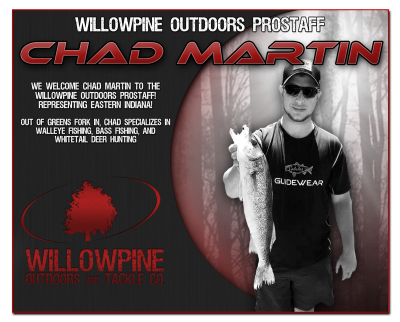 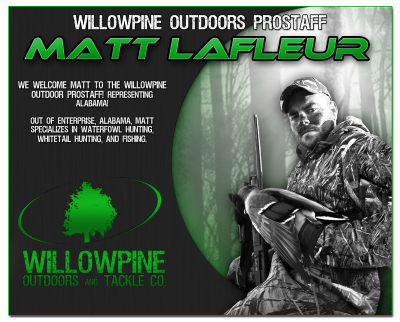 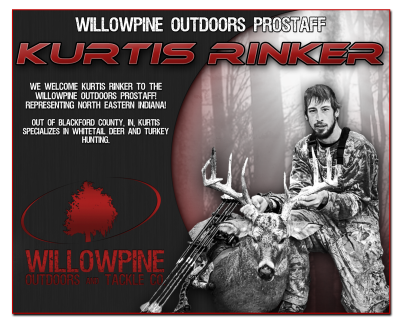 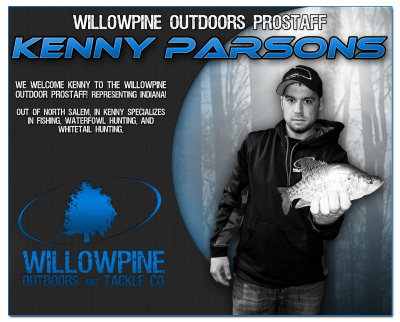 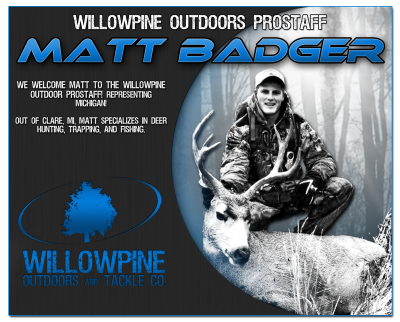 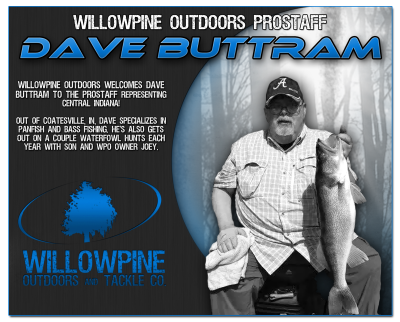 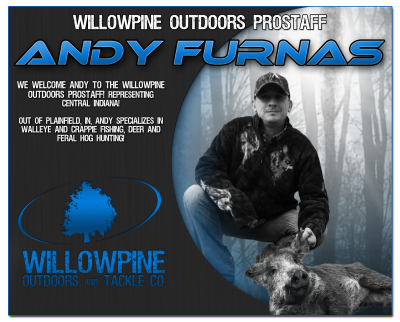 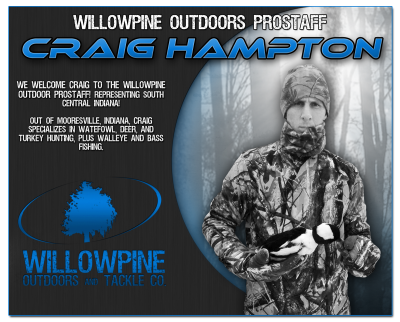 Contact Willowpine Prostaff Director Mark Spears to find out how.